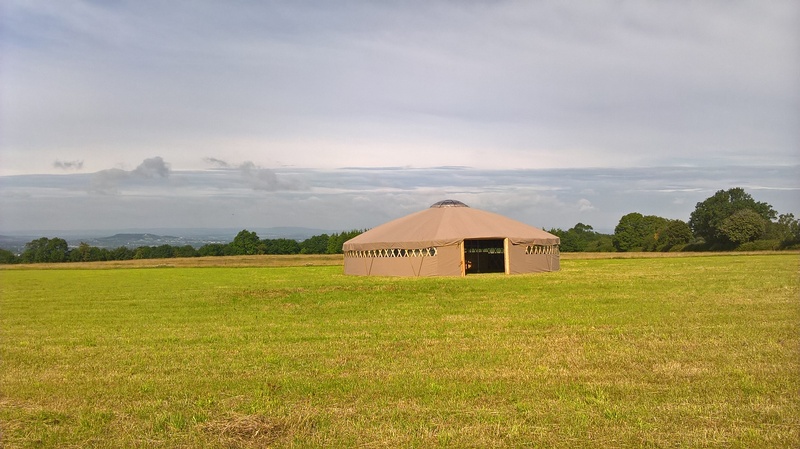 We can hire you our top field – flat 20 acres ideal for weddings with access off the road. Very light soil and superb views – with one of the finest views west from the Cotswolds – across to Wales and Malvern. 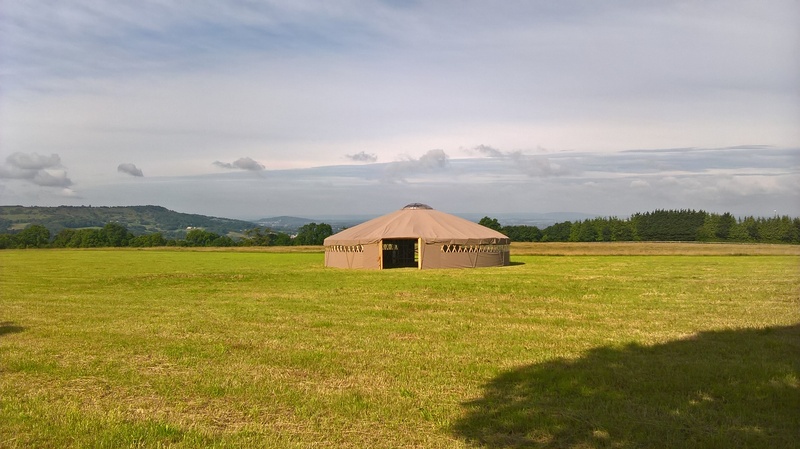 The cost on application, but we can include camping and unrestricted access to the field for one week. 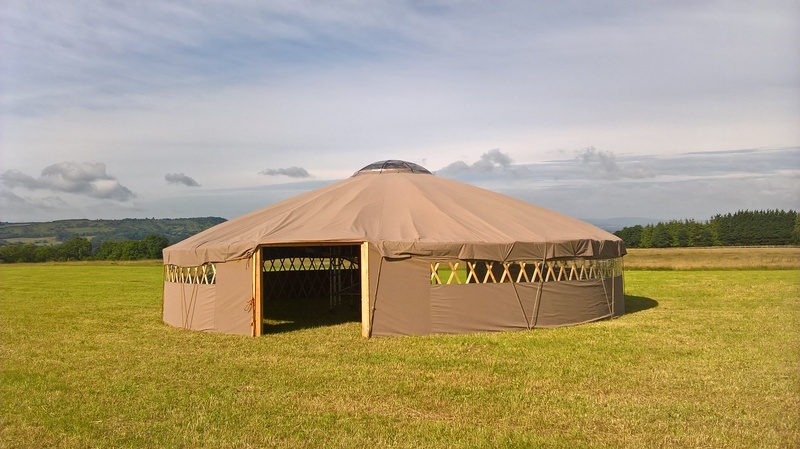 Yurt, Facilities and Toilets are also available at additional cost.